Pure Spa is about creating a space where our guests can leave their day at our front door and nourish themselves. We have designed our treatments to help you relax and recharge. Located in downtown Charlottetown at the Charlottetown waterfront, relax in our water view lounge. Experience a pedicure as you watch the cruise ships dock. You may even catch a glimpse of our seal friends. 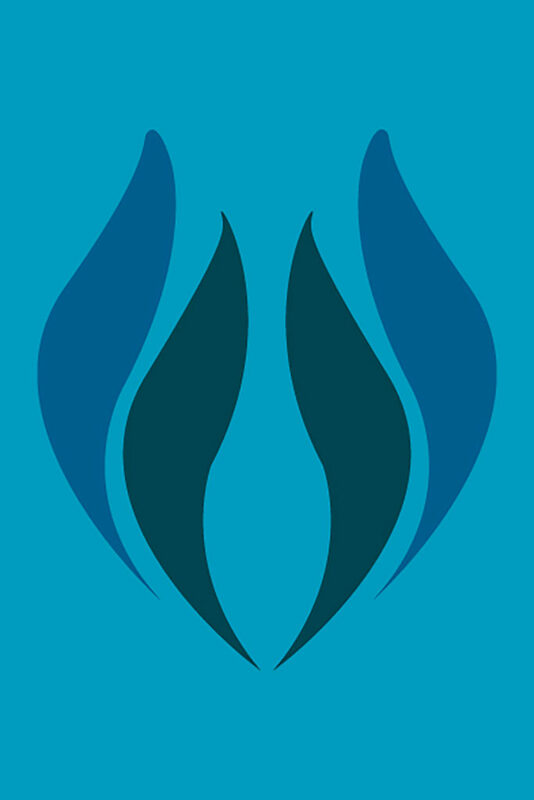 At Pure Spa we are a team of professionals who strive to be the best at every service we provide. Each of our professionally trained team members is here to provide you with an unforgettable, relaxing treatment. Once you experience Pure Spa, you will definitely be back. Toronto and Calgary. 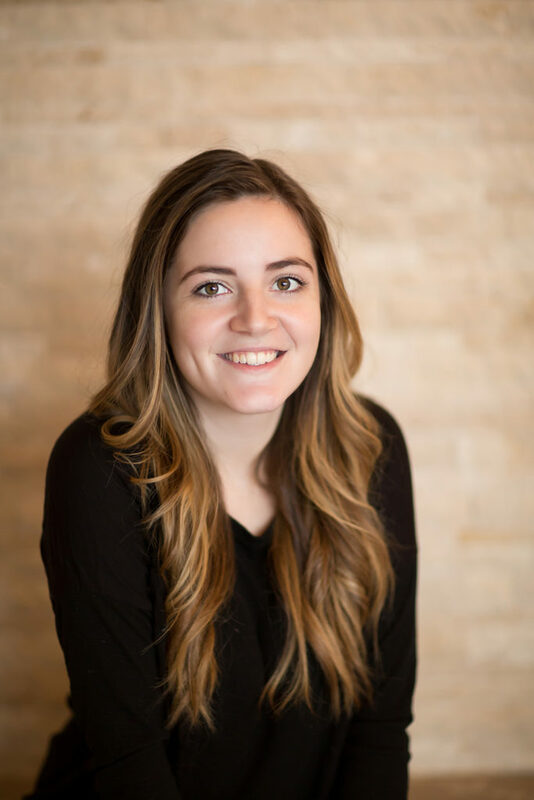 She was first introduced to yoga in high school but truly found her passion when she stumbled upon Modo Hot Yoga in Calgary. It wasn’t long before she discovered the incredible benefits of a yoga practice and hot yoga in particular. 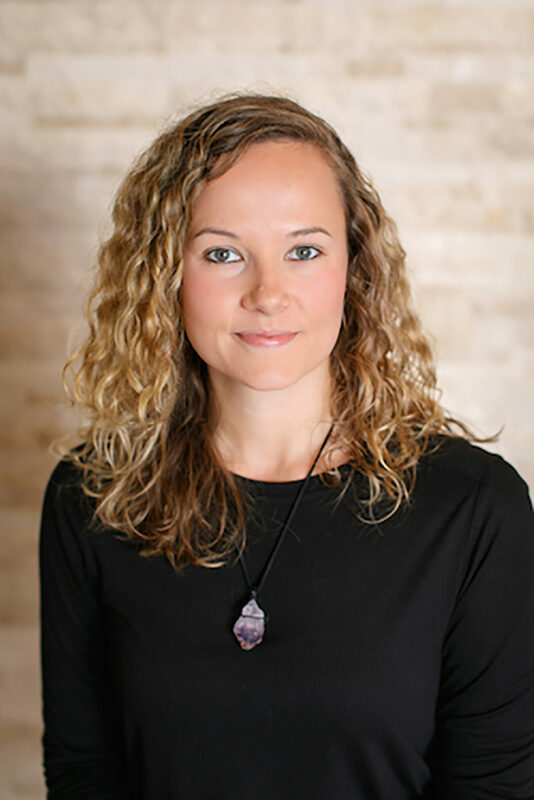 Karen took her Modo Yoga Teacher Training in July 2009, moved home with her husband, John-Arch, that summer and opened Modo Yoga Charlottetown and Pure Spa in August 2010. She has since traveled to Costa Rica for her Modo Level II Training as well as Montreal for Prenatal Yoga Training with Janice Clarfield. She couldn’t imagine doing anything else and besides spending time with her husband and 2 boys, Modo and Pure Spa is where she loves to be! completing the program in 2006 she moved to Calgary. 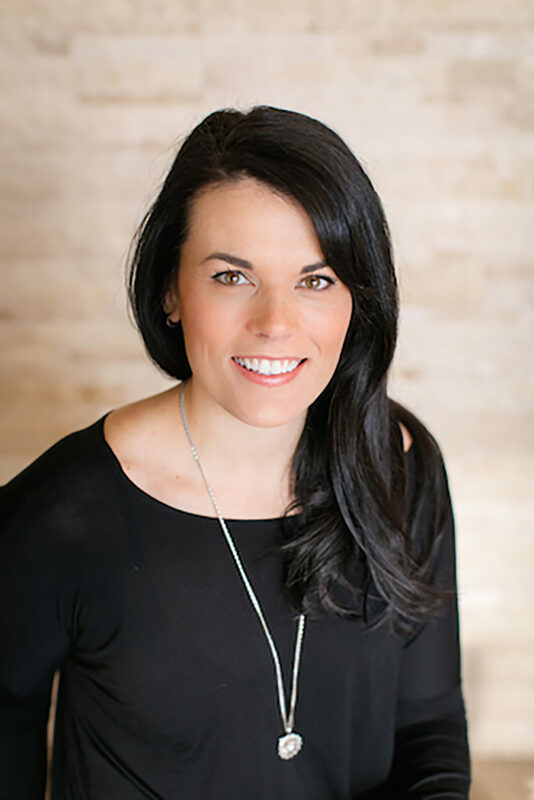 Deanna brings back with her over 8 years of experience in the spa and medical cosmetic industry. 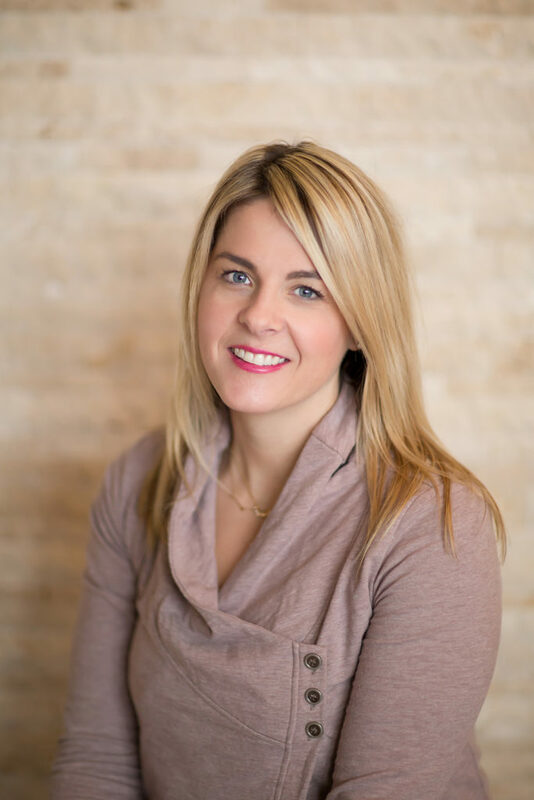 Deanna loves all aspects of aesthetics but especially enjoys working with the Eminence Organics line of skincare. customer service and has been part of the Pure Spa team since opening in August 2010. 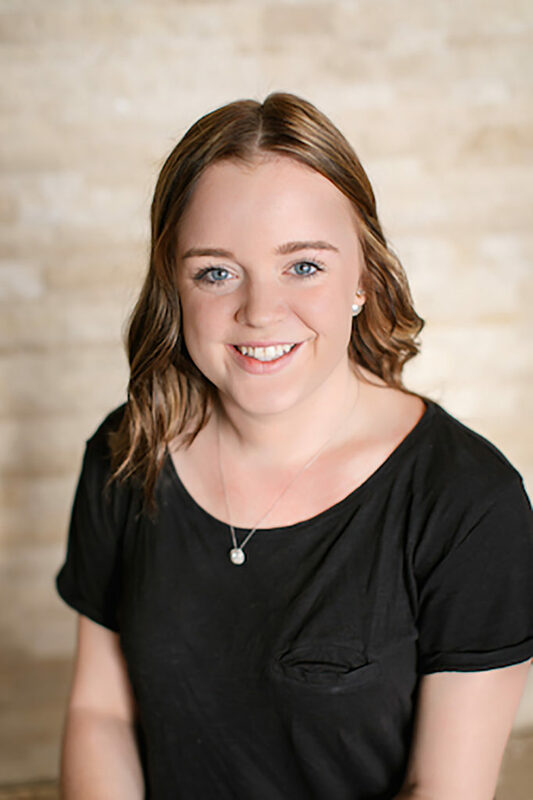 Amber graduated with a Bachelor of Arts from the University of Prince Edward Island and resides in Charlottetown, Prince Edward Island with her husband and two children. She loves meeting and greeting people and enjoys living a healthy lifestyle. Her favourite treatment at Pure Spa is the Savasana Facial. the last 9 years. She really enjoys meeting new faces everyday and when she’s not at work she loves spending time with her Husband Keith and Daughter Nora. Her favourite service is the Pure Facial and she loves the Eminence Organic Stone Crop line. 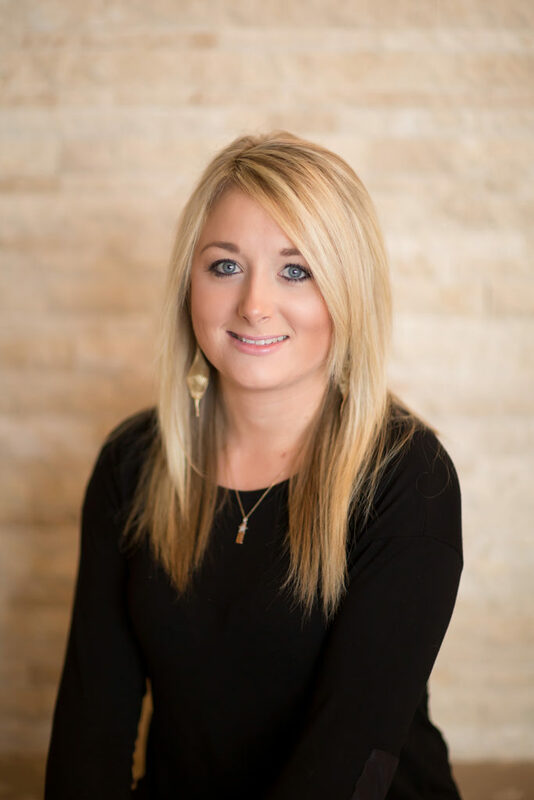 Call or stop in to see her to book your next appointment! Design and Aesthetics in 2008 where upon completion, received her diploma and placed 2nd in her class. 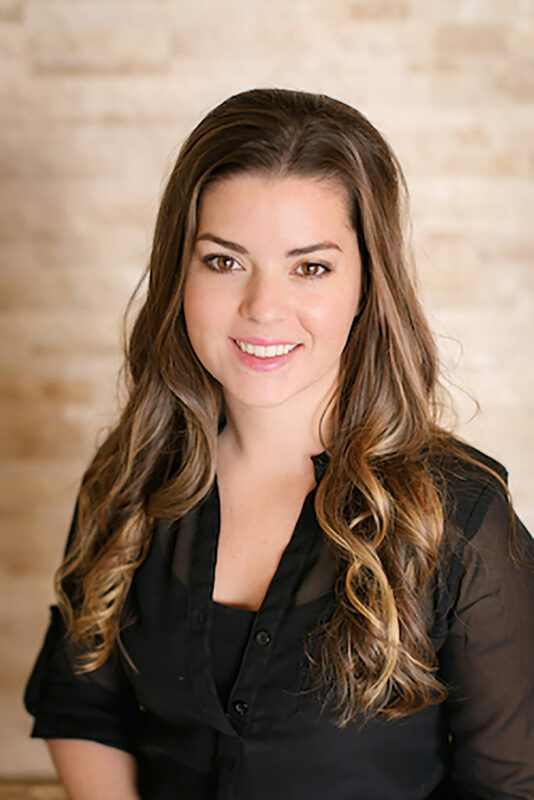 Alyssa joined the Pure Spa team in August 2010 as an Aesthetician and is also certified in Laser Hair Removal. 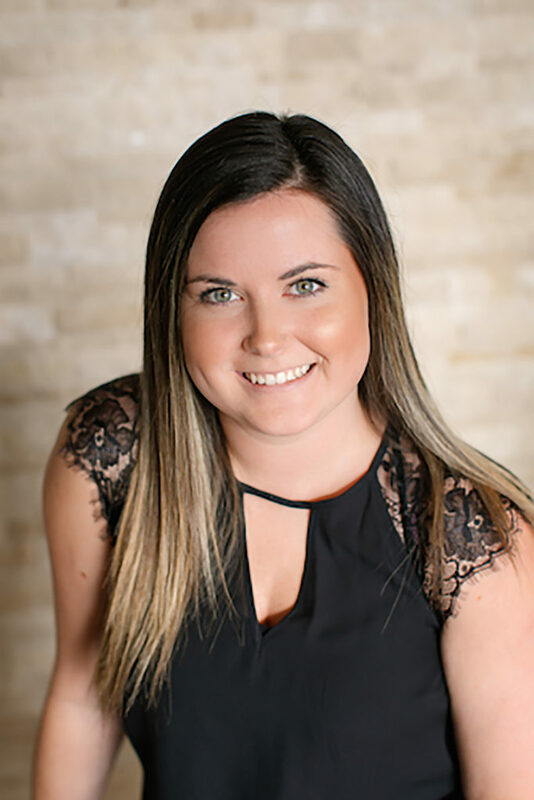 She loves that this career allows for each day to be different through providing such a wide variety of services to her clients, from body wraps to customized facials and laser hair removal! Spa family in 2013 upon graduating from the Private Institute for Hair Design and Esthetics in Charlottetown. 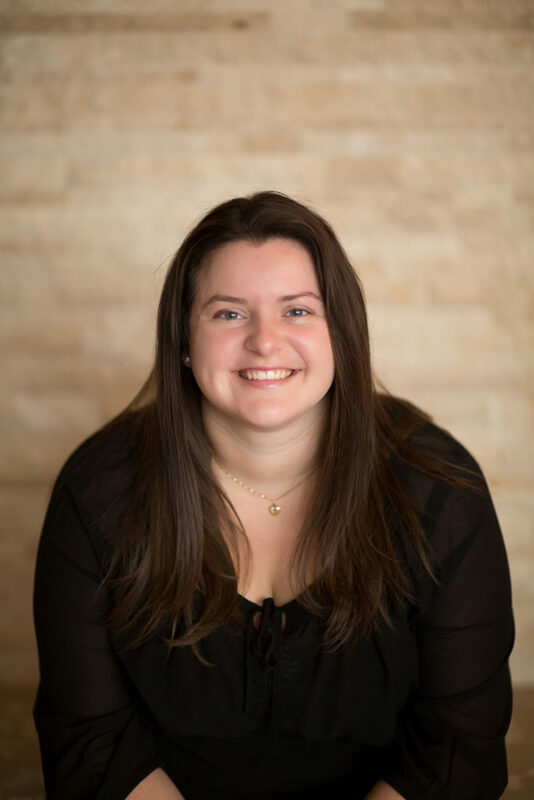 Alex’s favourite services are Gel and Shellac Manicures and Savasana Facials! Her favourite Eminence product is the Pink Grapefruit Clarifying Masque.  May of 2013 and gained experience at three other spas before joining the Pure Spa team in April of 2014. 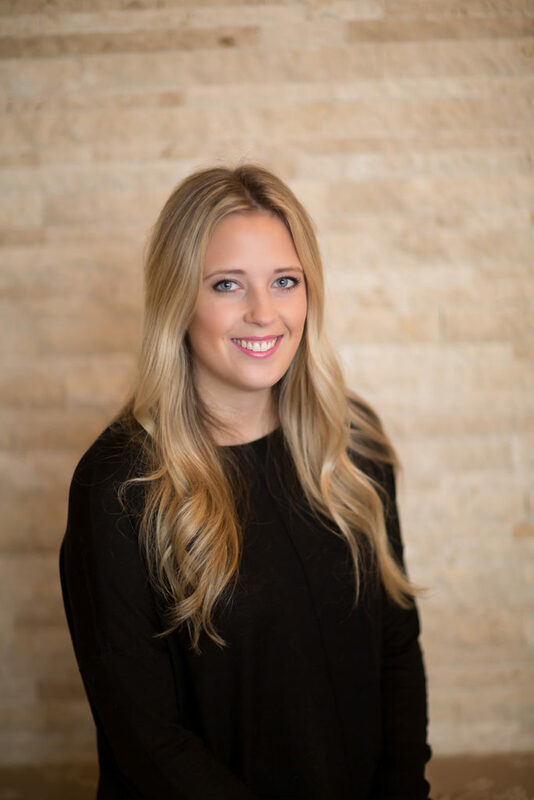 Emily grew up in St. Peter’s Bay and currently resides in China Point. Her favourite services are facials and body treatments, and her favourite Eminence products are Strawberry Rhubarb Dermafoliant and Stone Crop Masque. experience with notable spas in both Charlottetown and Halifax. She is passionate about her chosen career and cares about the well being of her clients. Jill is excited to be back on PEI and to be part of the Pure Spa team. Dalhousie University and a diploma in Massage Therapy at CCMH in Bedford, NS. 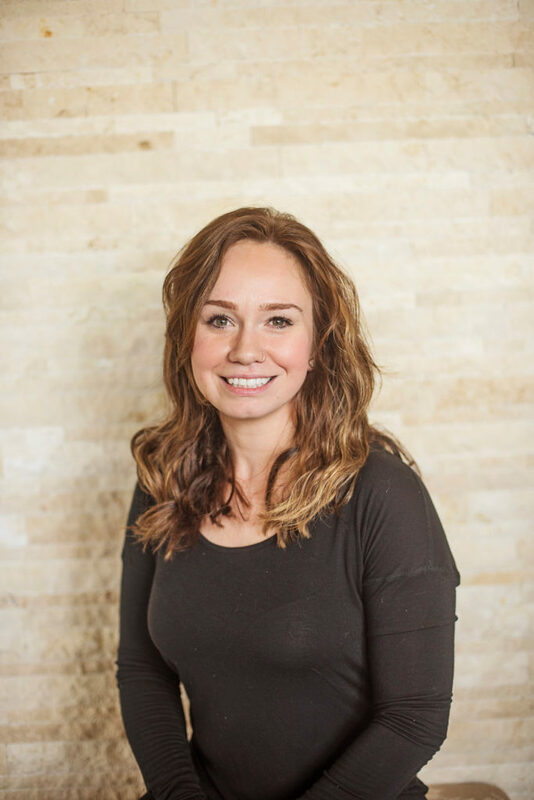 She joins the Pure Spa team with 8 years of experience as an RMT, focusing her practice on injury rehabilitation and chronic pain relief. She also has experience in pregnancy, soft tissue release and, her favourite, Hot Stone Massage. She welcomes previous and future clients to visit Pure Spa and looks forward to seeing them. Massage Therapy. She graduated with honours in 2010 and now has over 6 years of experience. 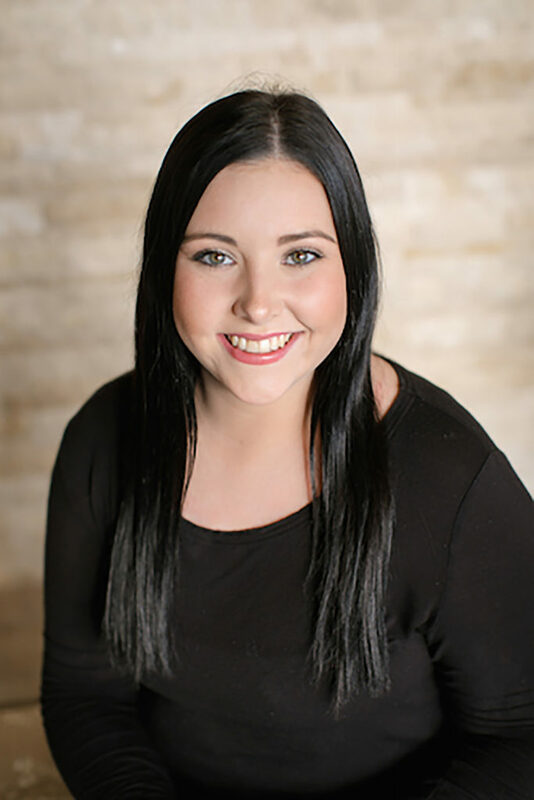 Shauna joined the Pure Spa team in 2013. She holds certificates in Sports Massage, Canine Massage, Indian Head Massage and most recently Cupping Massage! at ICT Northumberland College. 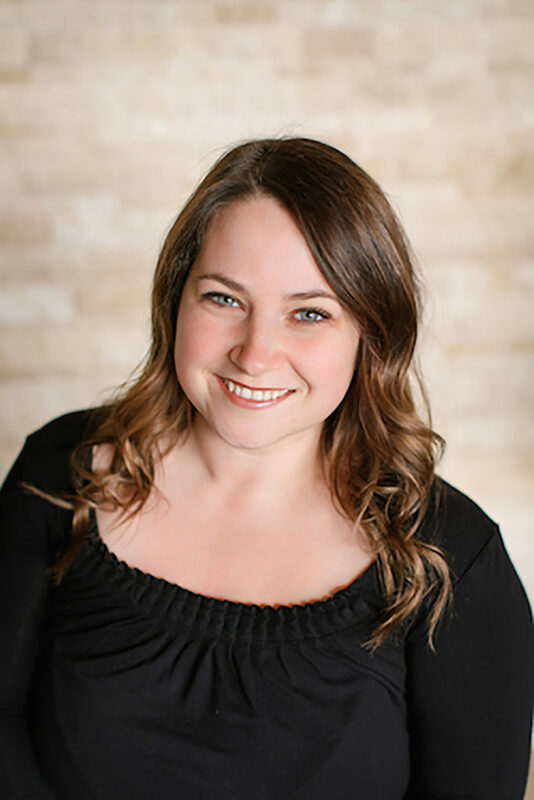 With over 10 years experience as an RMT, Melanie focuses her practice on injury rehabilitation and chronic pain relief. 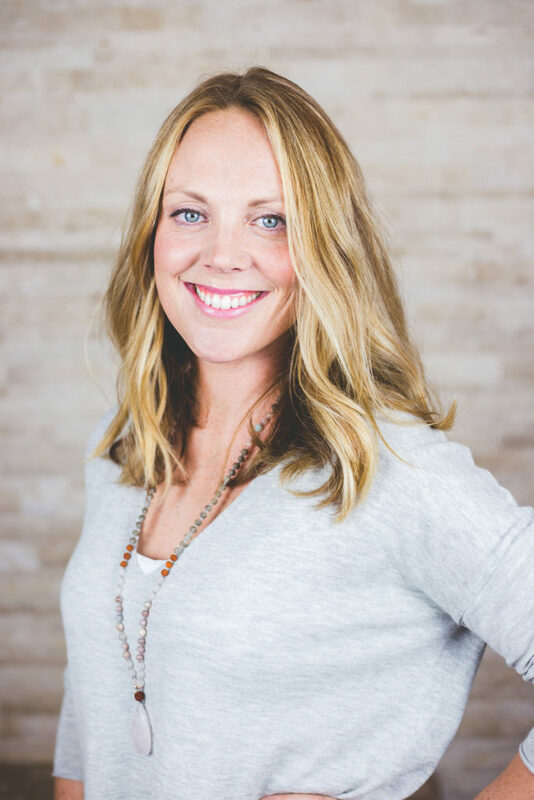 She also has certifications in pregnancy massage, soft tissue release and cupping therapy with one of her specialties being TMJ massage. 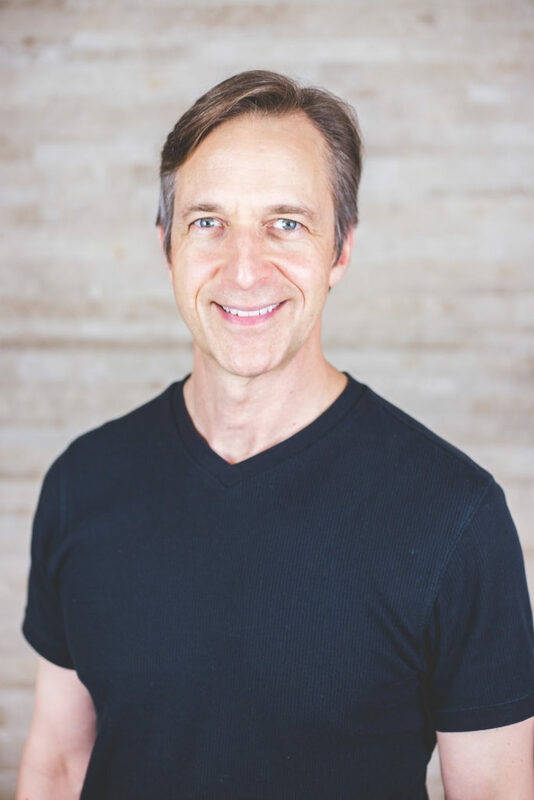 Mike joins the Pure Spa team with over 14 years of experience as an RMT. He received a diploma in Massage Therapy at Foothills College of Massage Therapy in Calgary, AB. Mike has always enjoyed the spa setting and brings a listening ear in order to adjust his massage to your specific needs on that day. Don’t hesitate to say “Hi” if your paths cross while Mike explores the Island cycling the Confederation Trail! the fall of 2012. She specializes in deep tissue and sports injury massage. In her spare time, Caley enjoys golfing, traveling and long walks on the beach.